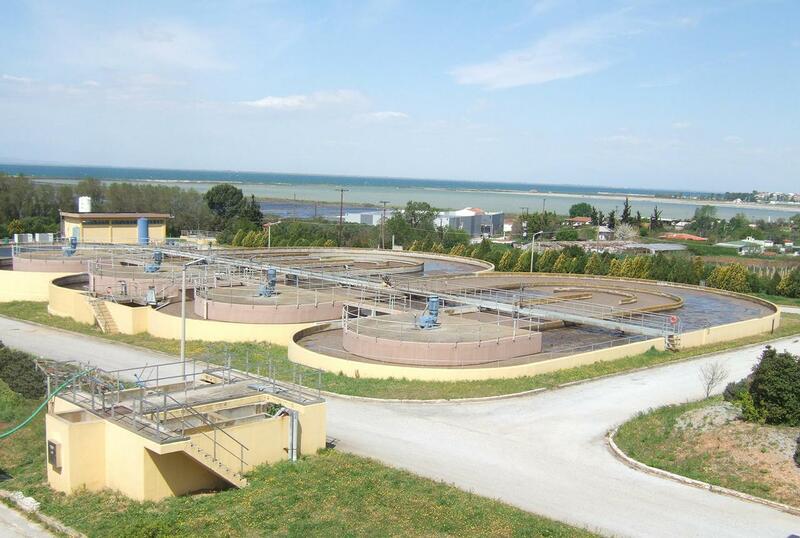 Operation and maintenance of Thessaloniki Tourist Area WWTP. Plant Capacity 26,000 m3/d and treatment capacity of 87,000 Population Equivalent. 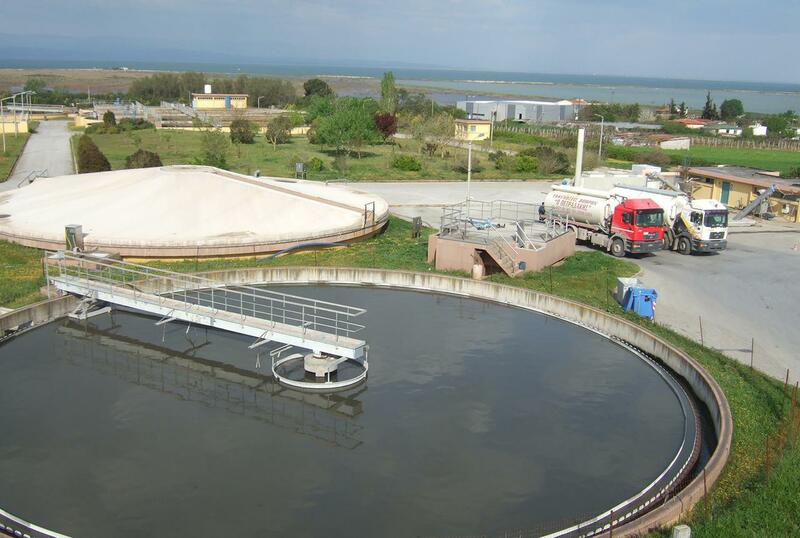 The wastewater treatment plant consists of preliminary treatment (screening, grit removal) of wastewater and septic sewage, primary sedimentation, carousel tanks, secondary sedimentation, ozone disinfection and sludge treatment (thickening, dewatering). The treated effluent is discharged via submersible pipeline in the Thermaic Gulf. The final effluent specifications SS<35mg/l, COD<125mg/l, BOD5<25mg/l, TN<15 mg/l, TP<12 mg/l, pH 6-9, Total Coliforms <1000 TC/100ml, E-coli Coliforms <200 E-coli/100ml are met.